Yet another new wave of artists has been announced for SXSW! By now, those lucky enough to be heading to Austin in a few weeks are likely starting to comb through the enormous lineup to pick out the names that seem interesting or exciting, but this latest addition features some of the biggest artists set to be appearing this year. South By has a history of topping its list of countless new and up-and-coming artists with a few eye-popping big names, and this year is no different. Wu-Tang Clan are now on the bill, along with The Avett Brothers, who will also be premiering a new Judd Apatow-directed documentary on the band, plus Weezer, Future Islands, Sylvan Esso, Joey Bada$$, The New Pornographers, Grandaddy, Real Estate, Robert Glasper and … wait for it … Hanson. That’s right, folks. Hanson will be at SXSW. We’re not quite sure what that means for SXSW, Hanson, or the world in 2017, but we’re pretty excited. 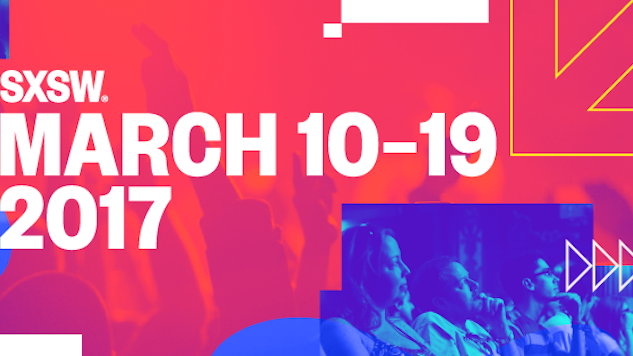 SXSW takes place March 10-19. See the full list of additions below, along with Paste Cloud audio from a 1999 Wu-Tang show and video from The Avett Brothers 2008 set at the Jackson Hole Music Festival, and see some of the fest’s past 2017 lineup announcements here, here, here and here.